The world of Canadian immigration continues to get better and easier. 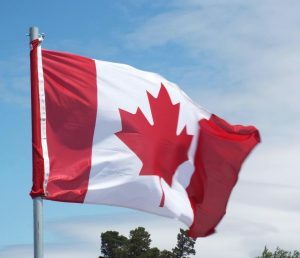 Manitoba immigration has opened a new business investment stream to the province. The Manitoba Provincial Nominee Program has opened a new Business Investor Stream for expressions of interest in the province. Through the new Business Investor Stream (BIS), Manitoba immigration is able to process the recruitment and nomination of business investors and entrepreneurs. These investors are required to show a willingness and capability to manage or buy a business in Manitoba. The province used to have the Manitoba Provincial Nominee Program Business (MPNP-B) as their main business investor program. 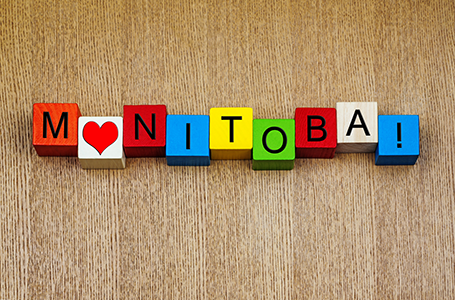 The BIS is a direct replacement of the MPNP-B after the province of Manitoba reshaped its provincial nominee program. The Entrepreneur Pathway is designed to allow the province to enlist and nominate a foreign investor with business qualifications for Manitoba immigration. The nominated foreign business investor will need to provide proof of their financial capacity to buy, start or join a partnership with an established business in Manitoba. On the other hand, the Farm Investor Pathway replaced the old Farm Strategic Recruitment Initiative. The Farm Investor Pathway was created for foreign investors who have the financial resources to buy and run a farm in Manitoba. Candidates who want to successfully apply for Manitoba immigration will need to first create an online profile with the MPNP. The Farm Investor Pathway and Entrepreneur Pathway are both linked to Manitoba’s Expression of Interest (EOI). All eligible candidates will have their MPNP profiles placed in a BIS EOI pool, where they will be assigned scores according to answers given in their profiles. All ranking scores are done according to their total points under the Adaptability Assessment Matrix of the Business Investor Stream. Candidates who obtain the highest scores will be invited to the Business Investor Stream (BIS) with a Letter of Advice to Apply (LAA). Candidates will be given a maximum of 60 days to submit their completed application to the Federal Government for Manitoba immigration. Canada is a very accommodating and welcoming country for many foreign nationals from around the world. As a multicultural society, the country has made it possible for people from diverse backgrounds to live together in a peaceful environment. Sign up here to begin your evaluation for immigration to Manitoba, Canada through the Business Investor Stream.